We all need a change and a break from our day-to-day life happenings and activities. What better than going for 3 Days 2 Nights to unwind and recoup from your daily routine. 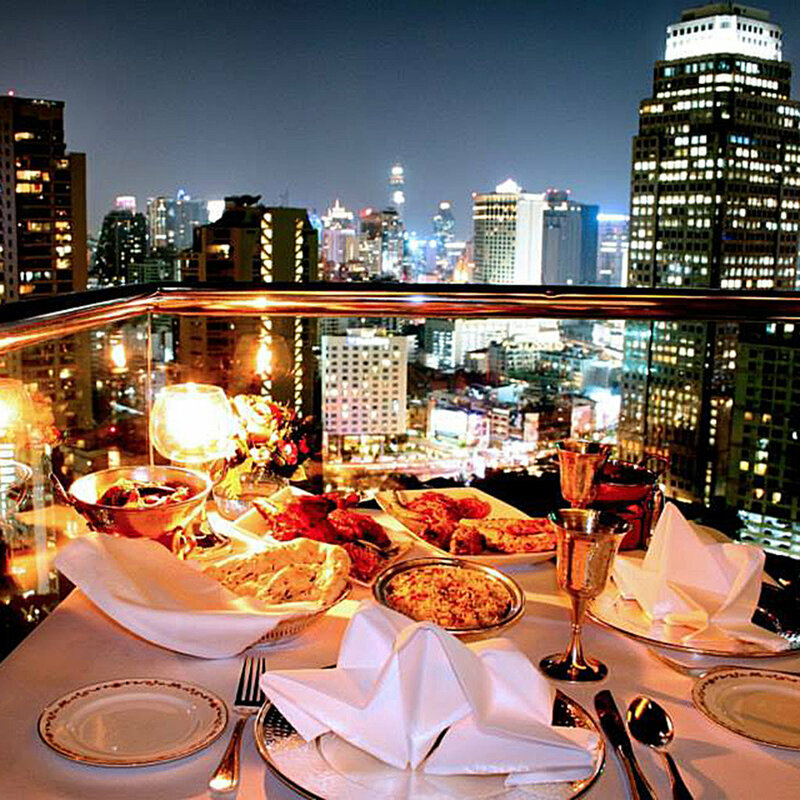 Dining Plus offers hotel stay in 21 fabulous destinations in India and 9 in Far East. Nothing like going on a staycation around for a day and feel all energized for our daily routine. No travel-related woes, just be there at a place in no time. We all would love a day of self and family indulgence. So this is what Dining Plus offers. Who doesn’t like discounts? At any given time someone says that you can save money, isn’t that the deal you are looking for? Dining Plus offers deals and discounts across various segments, be it dining, wellness, leisure and entertainment or retail. You have it all. Concierge service is something which we all want and need time to time. It not only enhances your lifestyle, both at work and at home but also saves time. Various amenities such as Messenger services, airport/point to point transfers or be it car registration makes every day work and life simpler. Dining Plus is a brand of Derby Marketing L.L.C which was started in 1996. The card offers discounts in over 400+ outlets in the UAE, thus giving the card an edge over all other discount cards. Initially, the Dining Plus card was successfully offered as a co-brand with the Mashreq Bank credit card and global account for over 7 years. The Dining plus Card was re-launched in the U.A.E in 2012 with a motto of being your Convenience and Savings Partner. The Dining Plus Card is truly one of its kind. From the moment you own a Dining plus card, You enjoy fabulous discounts, complimentary holidays, great deals at the best hotels and lifestyle facilities along with highly personalized concierge services. No wonder it is known as “The card with the PLUS factor”.